Day in and day out, UNICEF works in some of the world’s toughest places to reach the most vulnerable children and young people. To give them a childhood in which they’re protected, healthy and educated, and the opportunity to fulfil their vast potential. A group of adolescent girls take a stance against child marriage at a karate a class organized as part of a UNICEF-supported programme in Giridih District, in India’s Jharkhand state. The district has one of the country’s highest rates of child marriage. UNICEF and the Jago Foundation have launched a pilot programme to make 65 villages in Giridih ‘child marriage free’. The programme trains and empowers adolescents, engages with religious and caste leaders, encourages the formation of village child-protection committees and supports pledges by parents to end child marriage. Amina, 19, dropped out of school in Malawi at age 14, after her mother died. Now she attends a UNICEF-supported literacy class for adolescent girls who are not in school. 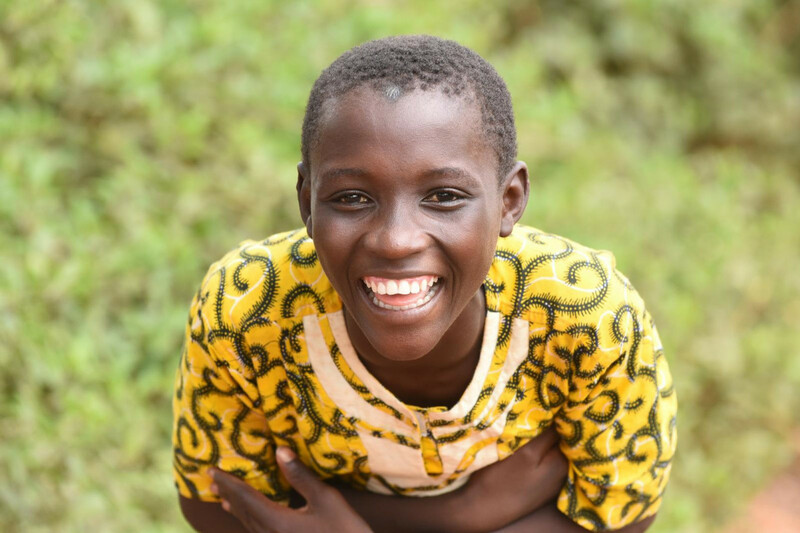 “I am so happy that I can now read and write,” Amina says. “My life has changed.” Across Malawi, as in many countries, girls are at higher risk of dropping out than boys due to financial constraints, early marriage, pregnancy and other factors. 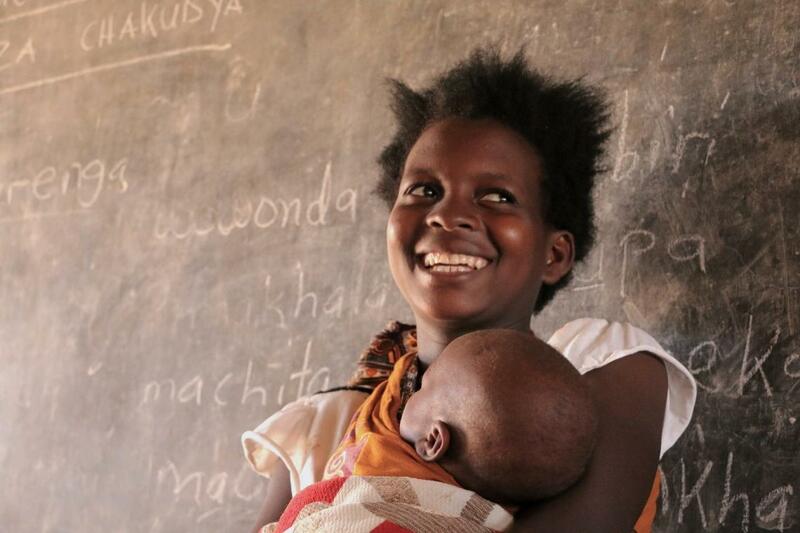 UNICEF is working to keep all children in school and improve girls’ education. After attacks on Rohingya people in Myanmar’s Rakhine State intensified in August 2017, the influx of refugees into Bangladesh accelerated. 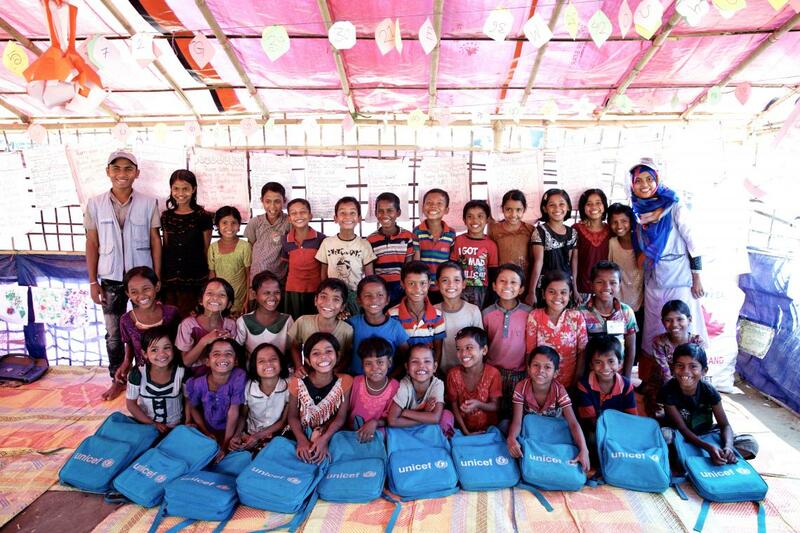 By the end of the year, an estimated 720,000 children were living in refugee camps across the border in Bangladesh. These refugee children, as well as their peers in host communities, urgently need access to education. To provide them with learning opportunities, UNICEF and partners have trained teachers and constructed learning centres in refugee settlements and camps. 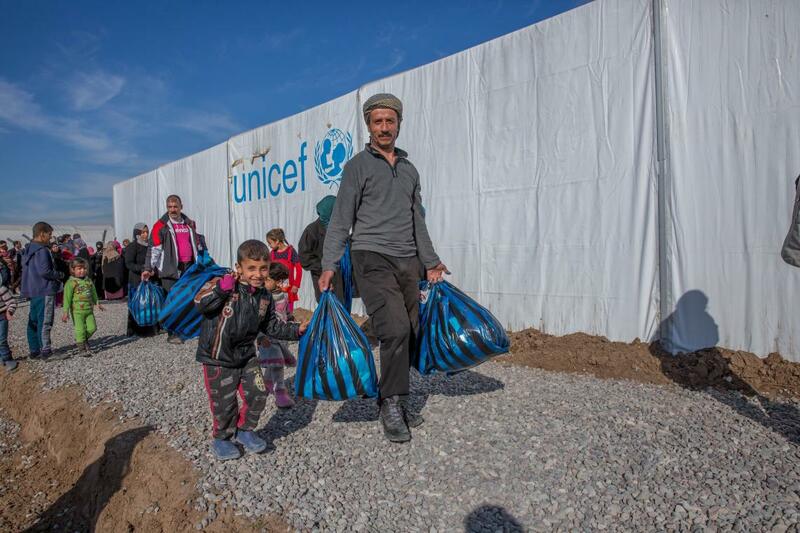 Muhammad (right) and his children leave a tent where they purchased winter clothes in Hasansham camp, Iraq. UNICEF’s ‘Warm for Winter’ campaign provided aid to displaced families across the country in 2017. Children received warm clothing and thermal blankets, and pregnant women received packages of baby clothes. In lieu of clothing, thousands of parents like Muhammad also received vouchers to purchase children’s winter items from distributors. These vouchers allow families to buy appropriate winter clothes that meet the individual needs of their children. 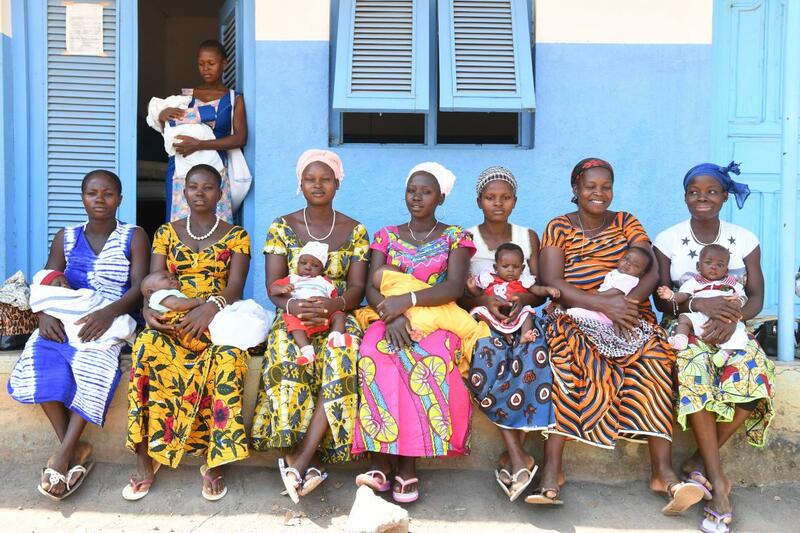 Mothers sit with their newborn babies at the maternity health centre in Nassian village, north-east Côte d’Ivoire, waiting for the infants to receive basic vaccinations. The centre also provides families with tents treated with insecticide. Sleeping under a mosquito net is a simple measure to protect children and adults from malaria – yet many Ivorian children still don’t have access to them and are at risk of illness or death from this and other easily preventable diseases. With help from UNICEF and the Global Fund to Fight AIDS, Tuberculosis and Malaria, the Government of Côte d’Ivoire launched a campaign to distribute millions of mosquito nets across the country in 2017. 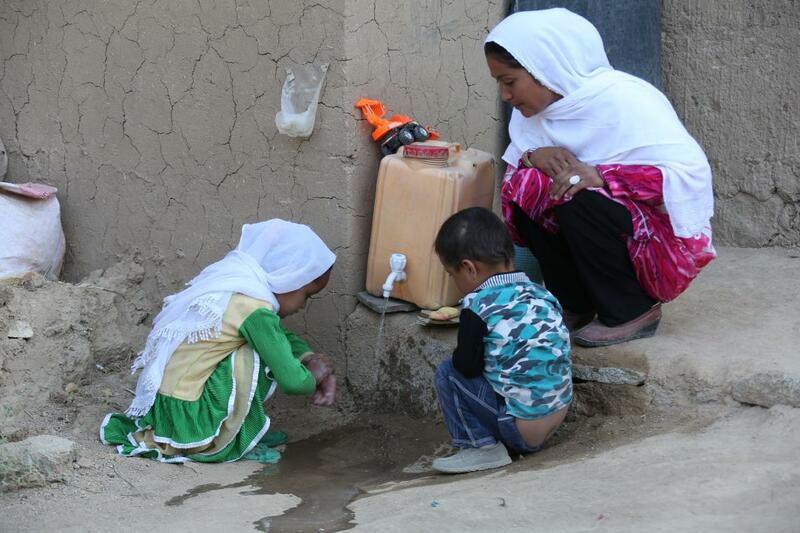 Mercia checks that her children are washing their hands properly outside their home in Nili District, central Afghanistan. Nili was declared the country’s first open-defecation free district in November 2017. People in its towns and villages had used the ‘community-led total sanitation’ approach to identify open areas that were used as toilets – and to encourage families without toilets to build their own latrines. The approach can lead to entire communities giving up open defecation in a matter of months, resulting in a healthier environment for everyone. In 2017, UNICEF helped hundreds of local Afghan communities become certified as open-defecation-free. 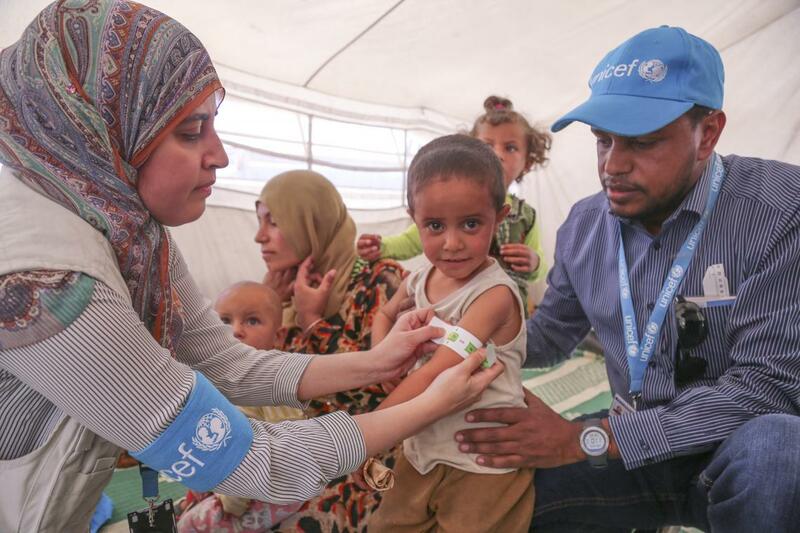 In Ain Issa camp, north-eastern Syria, a UNICEF nutritionist screens children for malnutrition. Most of the internally displaced families in the camp fled unrelenting violence in Ar-Raqqa city. UNICEF and partners scaled up their response to meet basic needs at Ain Issa in 2017 by trucking safe drinking water daily to families in the camp and its surrounding communities, and distributing life-saving nutrition supplies for children. 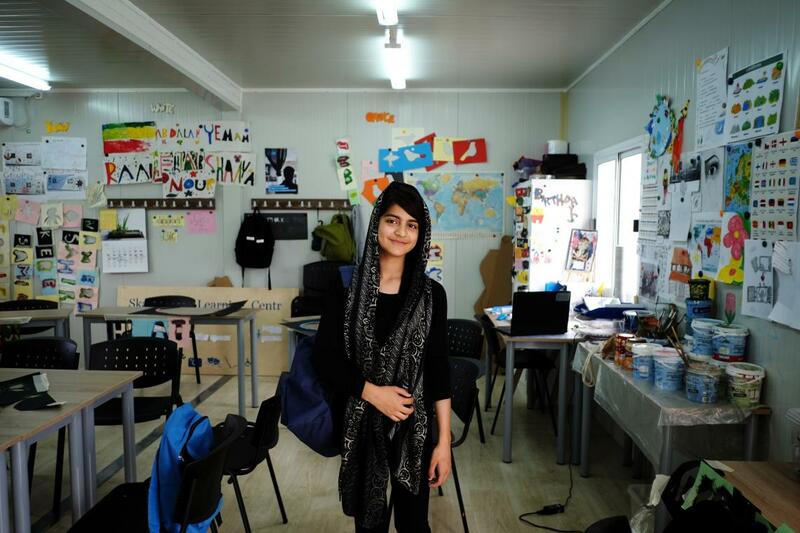 Maryam, 13, waits for an English lesson to begin at a non-formal learning centre in Skaramagas, Greece. UNICEF supported the Greek Government in 2017 to better monitor the situation of refugee and migrant children – including unaccompanied children – and provide them with stronger protection. Funding from the European Commission’s Rights, Equality and Citizenship Programme supported these efforts. 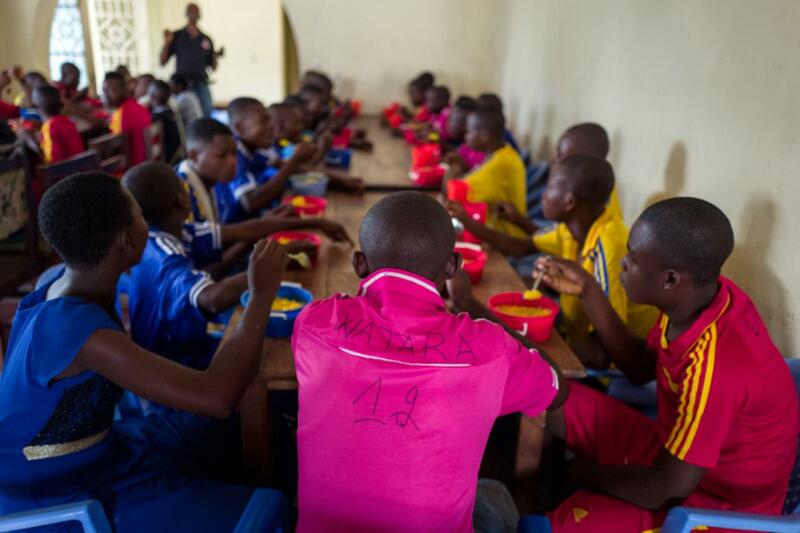 Children released from the militia of a traditional chief eat breakfast in a centre supported by UNICEF in the Democratic Republic of the Congo. The centre provides opportunities for learning and skills development, among other services for children’s rehabilitation and reintegration into their communities. Stanislava, 15, lives in a small group home for children with disabilities in Montana, Bulgaria, after spending years in state institutions for children. Now that she is in a family-type setting, Stanislava attends a mainstream school and is supported by teachers, social workers, psychologists and speech therapists. Since 2000, Bulgaria has dramatically reduced the number of children living in institutions. All large ones for children with disabilities have been closed. For more than 70 years, funded entirely by voluntary contributions, UNICEF has worked to save and improve the lives of children and young people around the world. The three largest public-sector contributors to UNICEF in 2017 were the United States, the United Kingdom and the European Commission. * All results reported as of 2017, please see 2017 Annual Report for details.